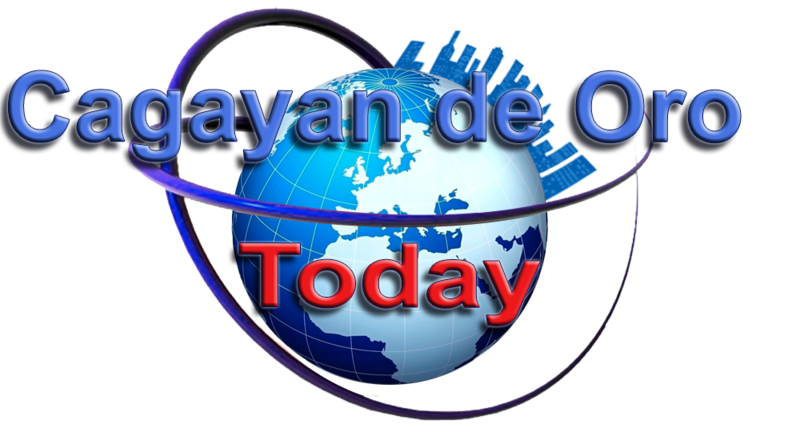 Home / Cagayan de Oro City / CDO Photos / Lifestyle / News / Realty / Brgy. Kauswagan Padayon sa Pag-uswag! Brgy. Kauswagan Padayon sa Pag-uswag! Barangay KAUSWAGAN is one of the most prosperous barangays in the first district of Cagayan de Oro City today. This barangay is about three kilometers from the poblacion. It is bounded on the east by the Cagayan de Oro River, the west by Barangay Bulua, the north by Barangay Bonbon and the south by Barangay Carmen. A progressive barangay because it stand by its name Kauswagan and it continues to progress or in bisaya, padayon sa mag uswag! The Barangay also bagged the Best Lupong Tagapamayapa Award at the city level for the 7th time! Aside from the awards, Barangay Kauswagan continues to progress in terms of business. 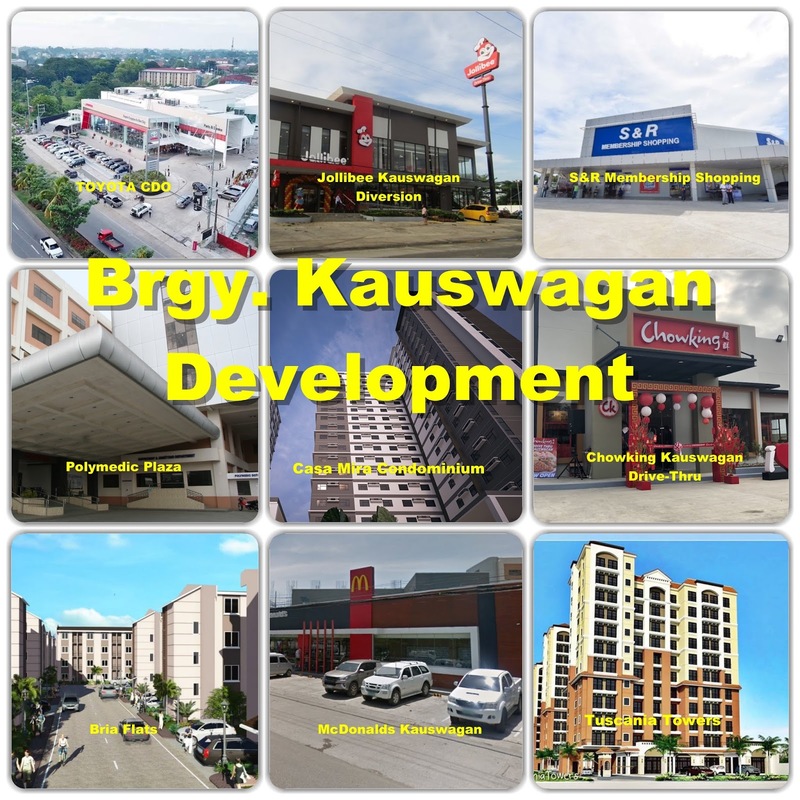 As the years go by, many establishments choose to put their businesses in Kauswagan because of its strategic location, large area and good number of populations. 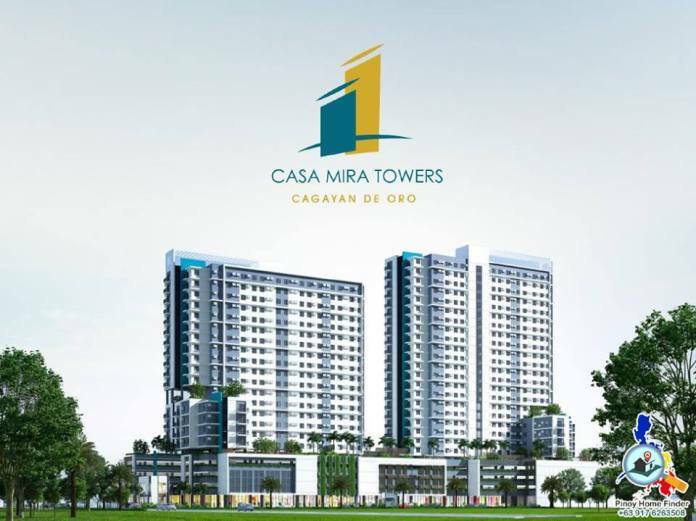 Casa Mira Towers for example is the biggest project as of today being built in Barangay Kauswagan, specifically located along RN Pelaez Blvd., Kauswagan, Cagayan de Oro City. 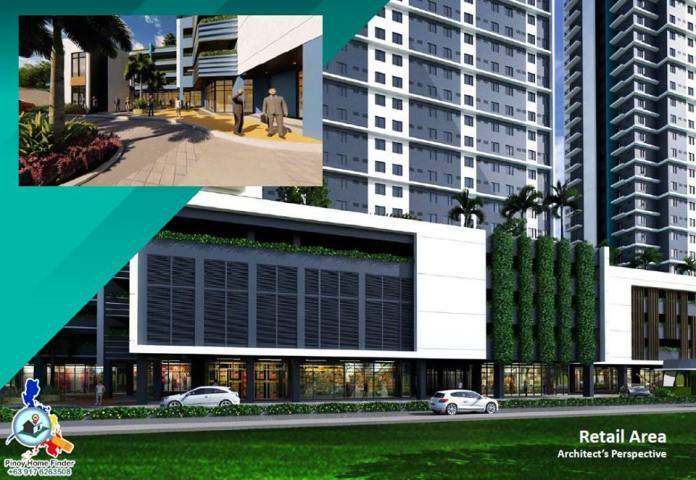 It is a 2-tower high rise residential condominium project of Cebu Landmasters, Inc.
Tower A will be 22 floors and Tower B will have 26 floors where the first 4 floors is a podium where parking lots and retail spaces are located. Just last week, the construction equipments arrive and soon the construction project will start. Casa Mira Towers is now accepting reservations!